You must have a valid physical to try out by 28 Jan. You can bring it in paper to the coaches, or enter it in Planet HS or if you used the Heart of Champions resource it will be recorded already. If you are selected for one of the 2019 teams(JV or Varsity) the cost per player is $200. This does not include the mandated $100 district athletic fee. The total cost per player is $300. On Feb 5th at 6PM, Principal Johns and AD Shackleford are having a mandatory spring sports meeting in the auditorium. Our meeting will happen at 7PM after that concludes. Players and at least one parent need to attend these. Practices are held Monday through Friday 4:30 to 6:30-7ish. Varsity will practice on Saturday AM as well for the beginning of the season. Practices will change once the games begin. The schedule for the season is posted on this web page. Please ensure you can make the commitment before trying out. If you have other sports/jobs /clubs that will prevent you from committing fully, then this is not the activity for you. Lacrosse is a team sport, so players must commit their time and sacrifice something for each other. Bring water, mouthguard , running shoes and cleats if you have them to each practice. If you are a returner, you know what gear to bring, but if you have extra bring it along. If you are new, we have some (limited) sticks and goggles you can borrow, until you make the team. Then you will have two weeks to purchase your own. If you are purchasing a stick for the first time, please do not go to Dicks and get their starter pack. Contact a coach first, you can get much better products online for similar money. All athletes will be required to satisfy their eligibility requirements throughArbiter Athlete for the 2018-19 school year and all future years. The athlete and parent will sign up for an account through ArbiterAthlete and will be required to upload a new physical every year as well as fill out new concussion forms. Grades will be handled by the NFHS athletic administrative staff through PowerSchool, but the initial year will require a birth certificate to be uploaded to the system. The system will connect all information as rosters are added and elements are confirmed by the administrative team. For all of those who have physicals through the Heart of Champions program, we will upload those scans for you once you have signed up for the system. Click the following link to reach the instructions on the Nation Ford portion of the Athletics website to get registered. If you want your athlete to ride home from any away game with you instead of on the Team Bus, the following form must be turned into their coach prior to the game. Thank You to all our sponsors and volunteers. Every bit of effort you contribute to the program is appreciated. 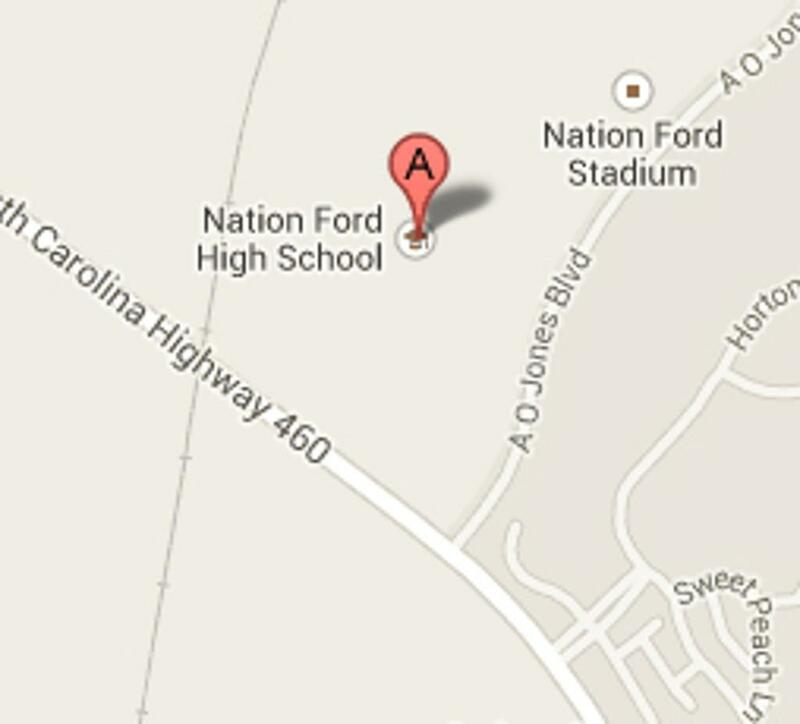 If you would like to contribute more to our success you can visit the Nation Ford Athletic Booster Club. There you will find a link to donate. If you are a parent of a past/present or future player , you are encouraged to join the NAFO Athletic Booster Club. Half of the membership fee will go directly to the NAFO Women's Lacrosse Fund.